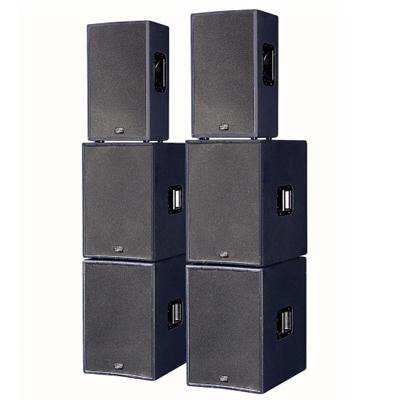 Sound system hire for entertainers, DJs and bands. We supply a range of sound and lighting equipment for festivals, weddings, gigs, parties, music, sporting and corporate events. We can provide a crisp quality sound with stunning light show plus our full RGB animated lasers and effects. 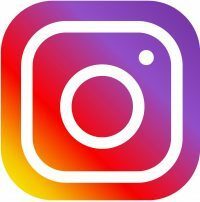 We've worked with professional artists such as Pendulum, Shy FX, Nicky Blackmarket, DJ Yoda, Here & Now, Goldie Lookin Chain, the Blockheads, Florence & the Machine, Cerys Matthews, Alabama 3, the Beat, Dafydd Iuan and Frank Hennessey among others. 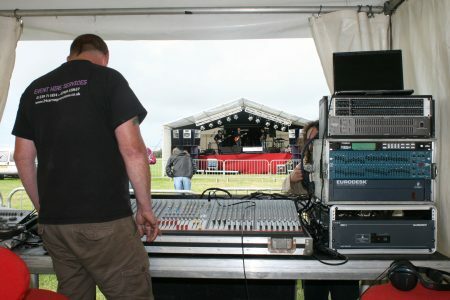 Our sound crew can deliver, install and run the equipment, ensuring top quality sound or if you prefer we can dry hire the equipment for your own professional sound crew to use. Equipment for hire includes sound systems ranging in size for bands and DJs, mixing desks, wireless microphones, stage monitors, stage snake, DJ stands, small PA systems for speeches and back ground music, microphones and speaker stands. We can also supply and install PA and lighting equipment into your premises, whether it is a club or bar requiring facilities for live performers, or if you need specialised lighting effects for an entertainment area at your holiday resort or leisure centre we will be able to advise you on the best type of equipment to install. Drop us an email or give us a call to arrange a site visit to discuss your requirements in more detail.